John G. Webster is committed to a healthier environment, both inside and outside of your home. As part of our commitment to a greener, cleaner world, we are certified by the Environmental Protection Agency (EPA) to remove dangerous lead dust and correctly handle refrigerant. 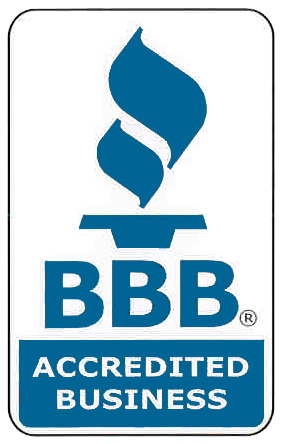 John G. Webster is a certified lead remediation contractor. This means that when we work in your home, we are specially trained to safety remove lead dust, keeping your home, family, business, employees and customers safe from dangerous lead dust and lead poisoning. We are also EPA certified to handle refrigerants in an environmentally responsible manner. Many people don’t know that the refrigerant used to power older air conditioning units can deplete the earth’s ozone layer if handled incorrectly. You can rest assured that all of our HVAC technicians are certified to handle refrigerants in a way that does not damage the environment. 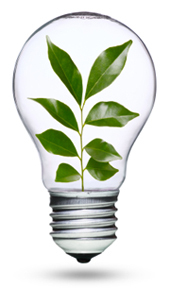 Learn more about our eco-friendly/green services, including home energy audits! Want to talk EPA certification? Contact us and we’ll tell you more!